Can be used on all metal surfaces, most rubbers, plastics and coatings. The aerosol has a 360° ball bearing for all angle use, even upside down. 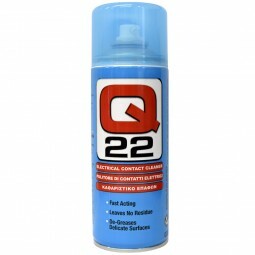 Q22 is a fast-acting electrical contact cleaner. Will prolong the life expectancy of components. Blasts away oil, dirt, flux residue and condensation from sensitive electronics. It dries quickly and de-greases delicate surfaces. Removes more soil than leading competitors. It's no doubt the best at cleaning electrical contacts. 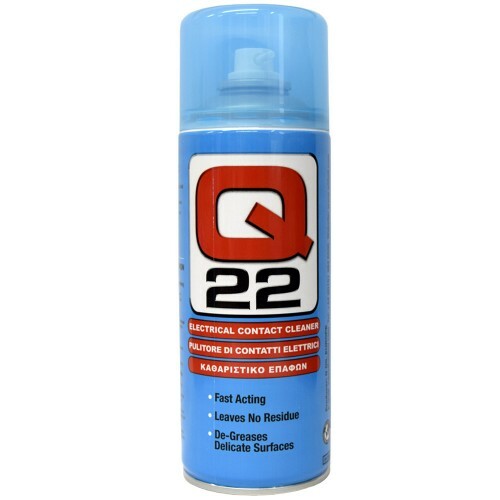 Q22 prevents contact failures or malfunctions by dissolving and rinsing away contaminants. Doesn't contain chlorinated solvents, alcohols or Glycol Ethers. 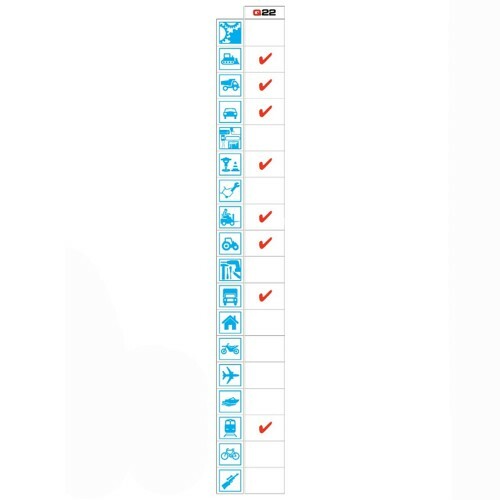 Ideal for use on printed circuit boards, controls, switches, precision instruments and electrical panels.